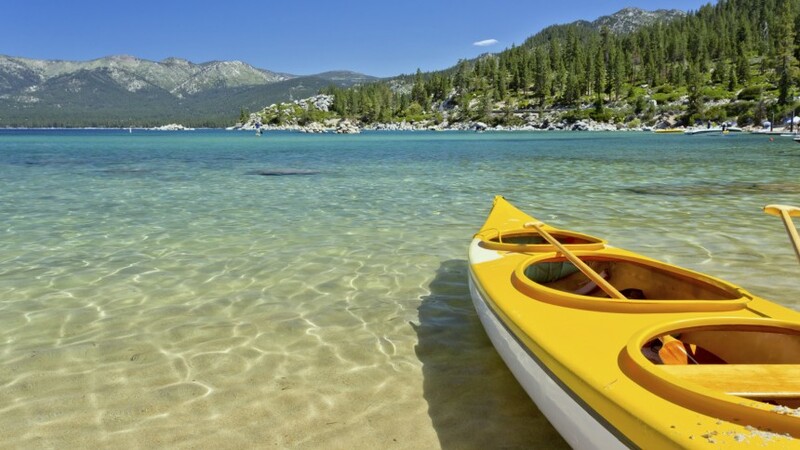 There is so much to do on a vacation to Lake Tahoe. Following great photographers on Instagram is one of the best ways to plan a Lake Tahoe vacation where you’ll feel like a local. Like what you see? Click the “Follow” button to join in on the Tahoe adventures! Want a party at lunchtime? Private romantic cruise across the lake at sunset? Getting married? Do it on a sail boat. Dogs on stand up paddle boards will always be awesome. Tahoe Spain has a tons of beautiful photos of adventures on land and water. Mike has some of the most beautiful colors on all of Instagram — he just happens to be in the Lake Tahoe area. If you are in love with colorful photos, go to Mike for the outdoorsy views and feel-good inspiration. Lake Tahoe’s adventure junkie. Hannah can be found touring the high Sierras on motorcycle, enjoying the sun on stand up paddle boards, or just having a blast shredding back country. Ashley’s blog Hither and Thither is a delight. In addition to her many lifestyle and travel articles, Ashley has done a great job covering travel to Lake Tahoe. Her instagram account will make you want to bring the whole family out to the woods for a private getaway. Planning a wedding in Lake Tahoe? The high sierras remain one of the country’s biggest destination wedding spots. If you are tying the knot, Tahoe Unveiled is a great resource for planning a destination wedding in Lake Tahoe. Their Instagram account will list venues, photographers, wedding planners, and more valuable information for your Lake Tahoe wedding. Awesome! Thank you guys so much. 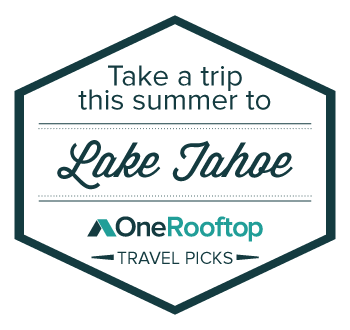 Very excited to see @TahoeUnveiled and Tahoe Unveiled wedding vendor @TahoeSailingCharters on your list!